Sandy Beach on Oahu, Hawaii, USA. 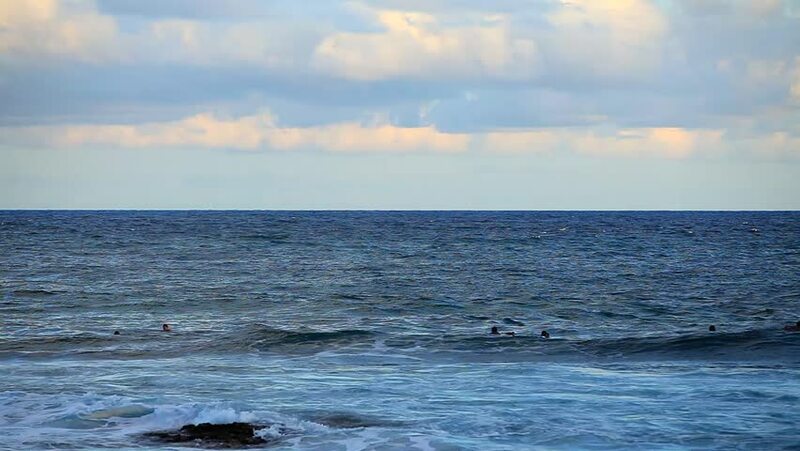 Sandy Beach is known for its excellent bodyboarding and bodysurfing opportunities. hd00:12A whale lifting its tail and slapping it down on the surface. 4k00:13Calm sea with small waves and blissful row of clouds. Clear horizon over Baltic sea - Nordic nature.